Hard to think of anything worse, right? 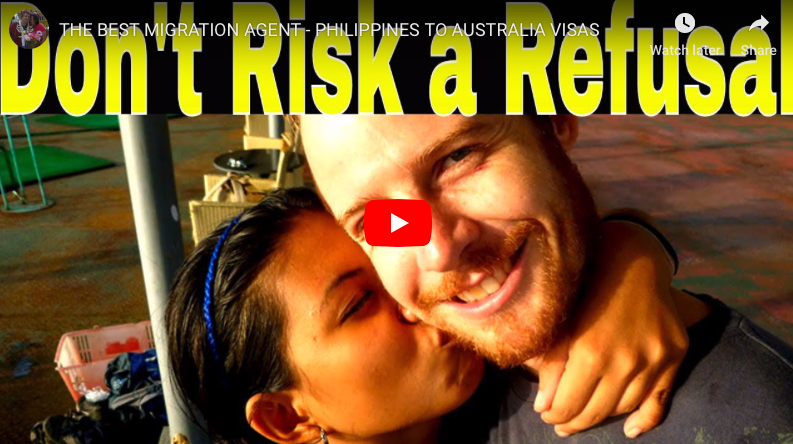 Many of you will have been following the video story of Chris and Vanessa and their kids, and their Journey from Philippines to Australia on the Down Under Visa page and visa our YouTube Channel. 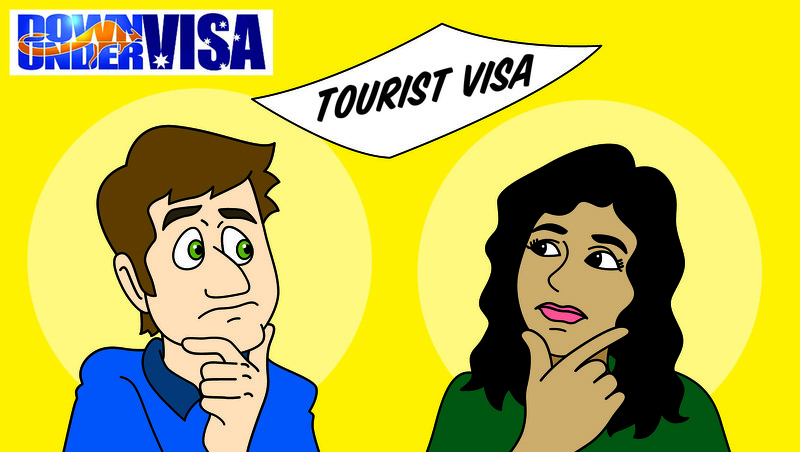 How does a tourist visa get cancelled? Could be any number of reasons. Certainly if you’re caught breaching visa conditions, such as working in Australia (which you’re definitely not allowed to do). But if you overstay you will also risk cancellation. In this particular case, Vanessa and Chris simply got their dates wrong. 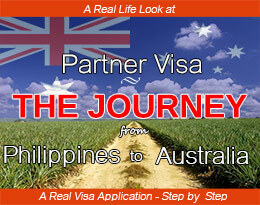 On a multiple-entry tourist visa she left Australia 4 days over the maximum stay period of 3 months per stay. So she was unlawful when she left the country. So her visa was cancelled as a result. That meant that when she returned to the Philippines she was unable to return. 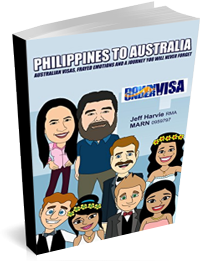 If you’ve been reading about recent changes in how the Department are toughening up on tourist visa holders at the airport in Australia, you will know about the Border Force people and how inflexible they are. Fortunately she hadn’t stayed more than 28 days over, or she would have had a 3 year ban from applying for any further temporary visas (eg tourist visas, work visas or student visas). 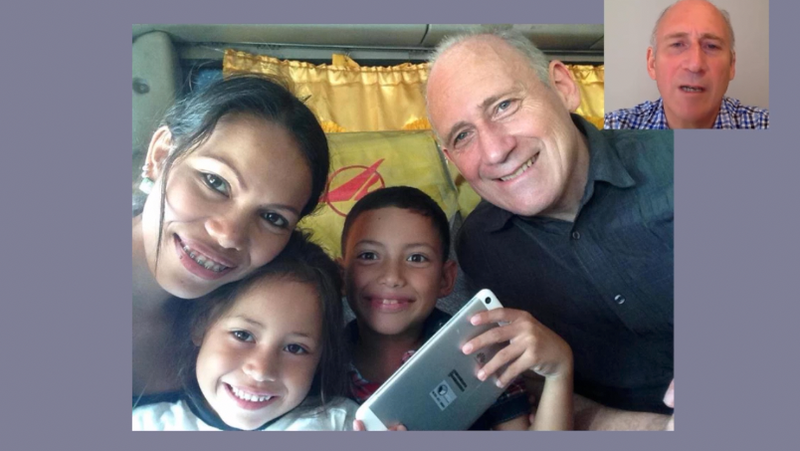 Fortunately it was possible to apply for another tourist visa so Vanessa could return and be back with her partner and her kids. 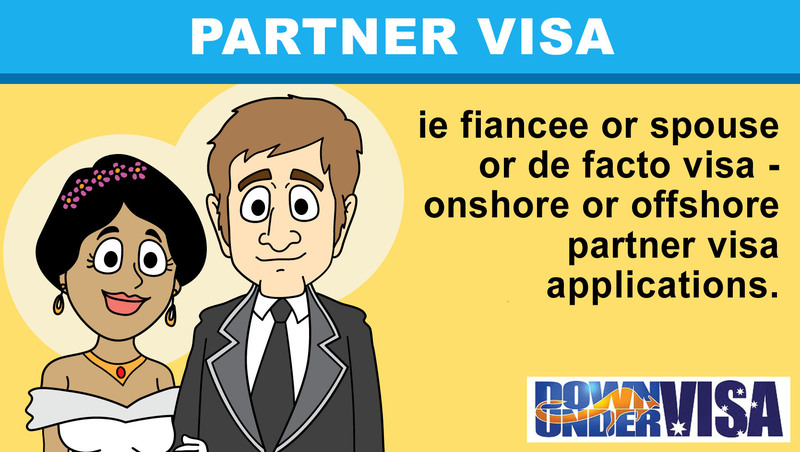 Always read the visa grant letter completely, and take note of the important dates. NEVER allow yourself to overstay! 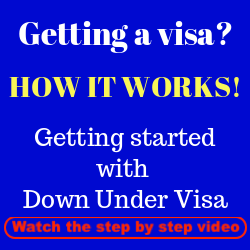 Give yourself a few days leeway on the safe-side of a visa stay too, in case something goes wrong. Imagine if you were late to the airport for an 11:00pm flight and had to leave the next day? 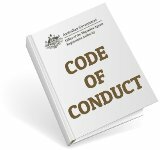 Imagine if you became unlawful in Australia at 12:00 midnight? 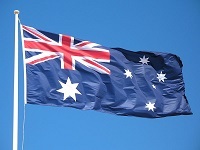 If you want a pleasant stay in Australia and/or if you have plans of further visa applications, don’t risk causing problems for yourself later on. Take those dates very seriously. Do I need to adopt the Filipino child? 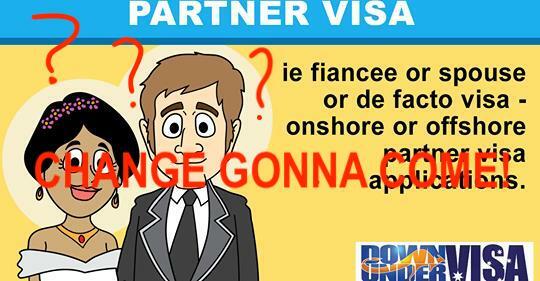 Its been 5 months since my fiance left Australia on trouist visa. My question is what is reasonable amount of time to wait before i can bring her to Australia again on trouist visa. 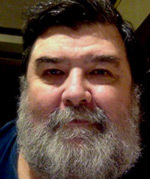 I am thinking about 12 months. 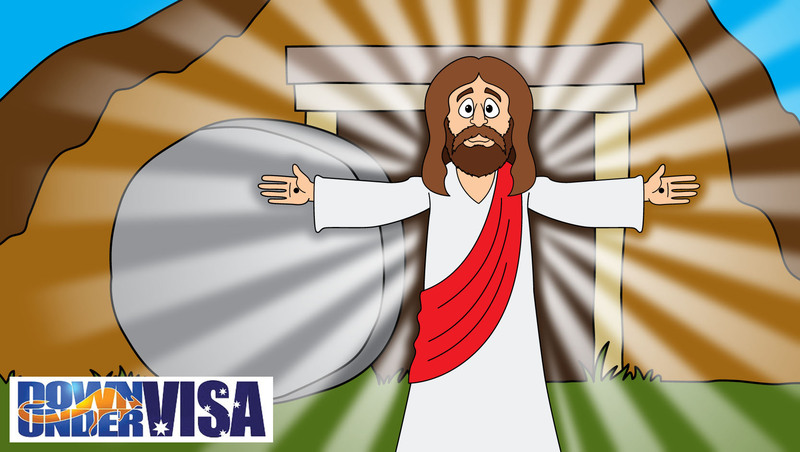 Multiple entry visa i feel is little risky and the cost of airfares back and forward can be very expansive . So my question to you is whats our chance of being able bring Ameila to Australia once a year? To meet see more of my family i have so many nieces and their children and see my sister my daughter again they all keep asking about her. No reason to wait if you don’t want to, Graham. 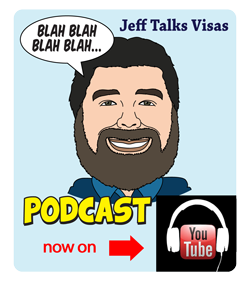 They don’t want visa holders to spend more than 12 months in any 18 month period in Australia, or they will consider that you’re using tourist visas in place of partner visas. But no reason to wait a year between visas though. We can help you anytime at all and would be happy to do so. Yes, correct that you can’t push too hard, and I appreciate you being cautious. But you’re probably being more so than you need to be. Please let me know what you would like to do and when?